Remarks: Check Out Our Redesigned Foxtail Floor Plan! This Charming Layout Offers Architecture Combined With Many Of The Modern Finishes And Features You've Come To Expect With A Newly Built Home! 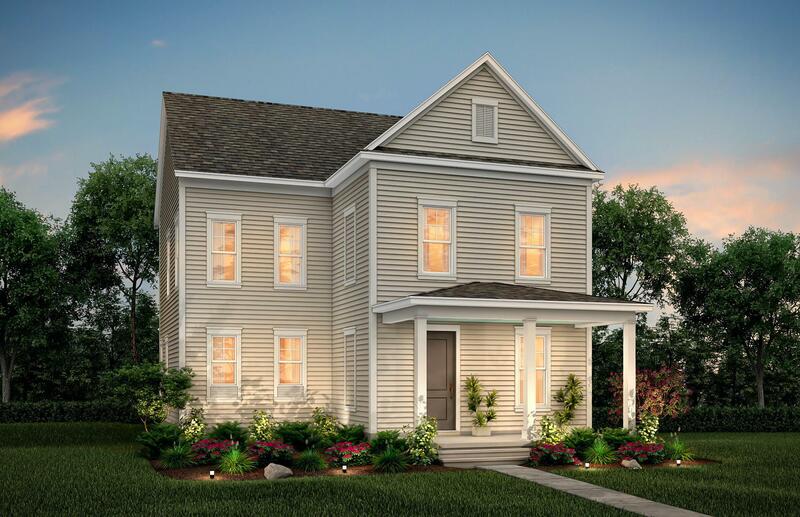 Tucked Away In Brighton Park Village Among The Parks And Trail Systems In Nexton, This Home Will Feature A Deep Front Porch And A Patio Off The Rear. The Kitchen Showcases Gorgeous Counters On The Oversized Island With A Sink To Compliment Cabinets & Stainless Steel Appliances. This Bright, Kitchen Opens Out Onto A Spacious Great Room As Well As Separate Study With A Closet. Upstairs You'll Find A Beautiful Owner's Suite With A Gorgeous Bathroom That Has A Large Tile Wall Shower And Large Walk-in Closet. This Home Is A Must See!